As summer approaches, flowers are dressed in full bloom, bright and colorful. The trending drinks tend to take on a similar appearance. It’s something of an unwritten rule that warm weather sippers involve either clear spirits, fruit juice, and parasols, if not all three. But you know who doesn’t give a dang about rules? Cowboys and desperados. In the Central Coast of California, one watering hole right out of the wild west approaches seasonal cocktails with a fitting degree of irreverence — and no small sense of history. Winter or summer, what they’re fixing to serve ya is whiskey. Big, bold, beautiful American whiskey. Belly up to the bar at Pico for a taste of the Bing Bong. A mostly maritime 150-mile drive on US-101 North separates Los Alamos from Los Angeles. But locals here have taken to calling their sleepy, 19th Century stagecoach stop, little LA. It’s appropriate as this LA holds slightly less than 2,000 residents…And slightly less traffic, to match. What the block-long ‘downtown’ misses in modern commerce, it more than makes up for in hay-baled American lore. The area was once home to Solomon Pico, the real-life inspiration for Zorro — and namesake for this unexpectedly cosmopolitan eatery. 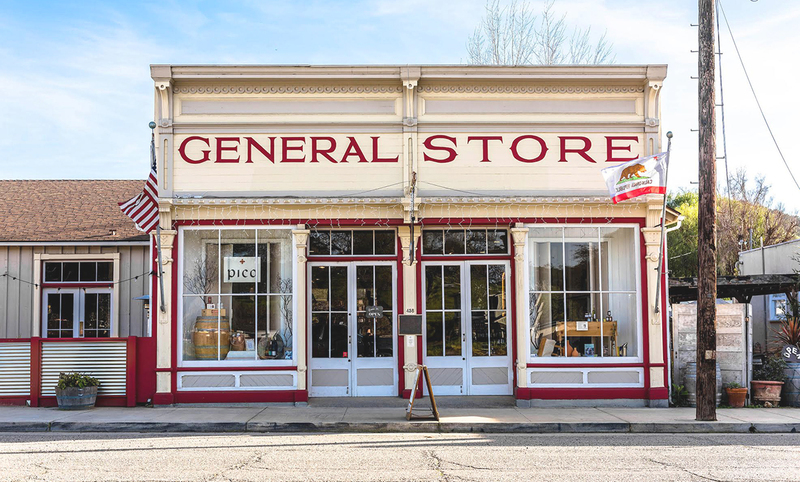 Built in 1880 as a general store, husband and wife Will and Kali Henry took over the space in early 2016. As winemakers in the bustling Santa Ynez Valley they envisioned a modern menu focused on ingredient-driven fare. But they had to be mindful of accessibility. Add all ingredients to cocktail shaker with ice and shake until chilled. Strain into an old fashioned glass or something similar with one large ice cube. Garnish with rehydrated cherry. Simmer until cherries are tender and remove cherries (reserve a few for garnish). Reduce jus by 1/2. 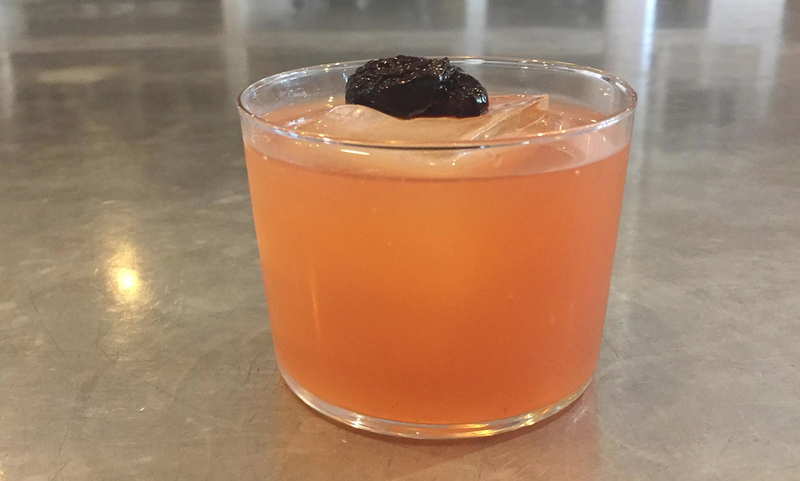 While the recipe seems simple enough — three modifiers built around a bourbon base — the drink exudes a satisfying complexity courtesy of fermented fruit concentrate. Terp (a self-avowed ‘mad scientist’) boiled down cherries in a bath of red wine, cloves, and allspice. When added to the whiskey, it fortifies the cocktail in lingering threads of alpine spruce. The botanical edge is tamed by blood orange sweetness, maintaining a light, drinkability. As Henry notes, “It has a simple balance between acidity, sweetness, and bitterness.” And the bourbon itself remains discernible throughout, making it equally pleasing to folks from Brooklyn to Bandera, Texas.